Over the last few weeks, Radware has been tracking a significant Credential Stuffing Campaign targeting the financial industry in the United States and Europe. 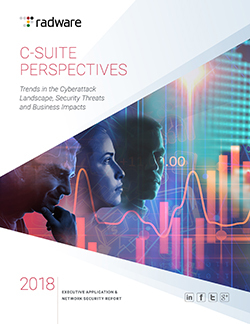 Credential Stuffing is an emerging threat in 2018 that continues to accelerate as more breaches occur. Today, a breach doesn’t just impact the compromised organization and its users, but it also affects every other website that the users may use. 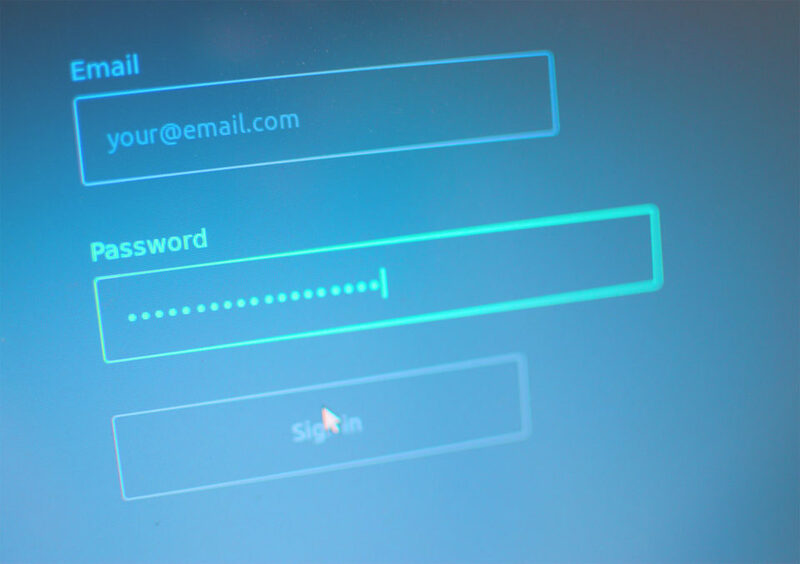 Additionally, resetting passwords for a compromised application will only solve the problem locally while criminals are still able to leverage those credentials externally against other applications due to poor user credential hygiene. Credential Stuffing is a subset of brute force attacks but is different from Credential Cracking. Credential Stuffing campaigns do not involve the process of brute forcing password combinations. Credential Stuffing campaigns leverage leaked username and passwords in an automated fashion against numerous websites in an attempt to take over users accounts due to credential reuse. Criminals, like researchers, collect and data mine leaks databases and breached accounts for several reasons. Typically cybercriminals will keep this information for future targeted attacks, sell it for profit or exploit it in fraudulent ways. The motivations behind the current campaign that Radware is seeing are strictly fraud related. 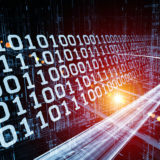 Criminals are using credentials from prior data breaches in an attempt to gain access and take over user’s bank accounts. These attackers have been seen targeting financial organizations in both the United States and Europe. When significant breaches occur, the compromised email addresses and passwords are quickly leveraged by cybercriminals. Armed with tens of millions of credentials from a recently breached website, attackers will use these credentials along with scripts and proxies to distribute their attack in an automated fashion against the financial institution in an attempt to take over banking accounts. These login attempts can happen in such volumes that they resemble a Distributed Denial of Service (DDoS) attack. Credential Stuffing is one of the most commonly used attack vectors by cybercriminals today. It’s an automated web injection attack where criminals use a list of breached credentials in an attempt to gain access and take over accounts across different platforms due to poor credential hygiene. Attackers will route their login request through proxy servers to avoid blacklisting their IP address. Attackers automate the logins of millions of previously discovered credentials with automation tools like cURL and PhantomJS or tools designed specifically for the attack like Sentry MBA and SNIPR. This threat is dangerous to both the consumer and organizations due to the ripple effect caused by data breaches. When a company is breached, those credentials compromised will either be used by the attacker or sold to other cybercriminals. Once credentials reach its final destination, a for-profit criminal will use that data, or credentials obtain from a leak site, in an attempt to take over user accounts on multiple websites like social media, banking, and marketplaces. 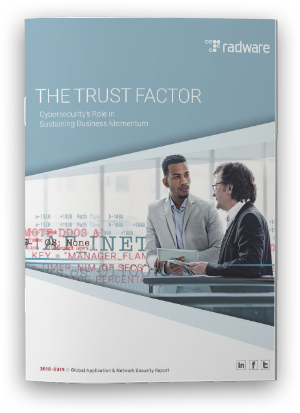 In addition to the threat of fraud and identity theft to the consumer, organizations have to mitigate credential stuffing campaigns that generate high volumes or login requests, eating up resources and bandwidth in the process. Credential Cracking attacks are an automated web attack where criminals attempt to crack users password or PIN numbers by processing through all possible combines of characters in sequence. 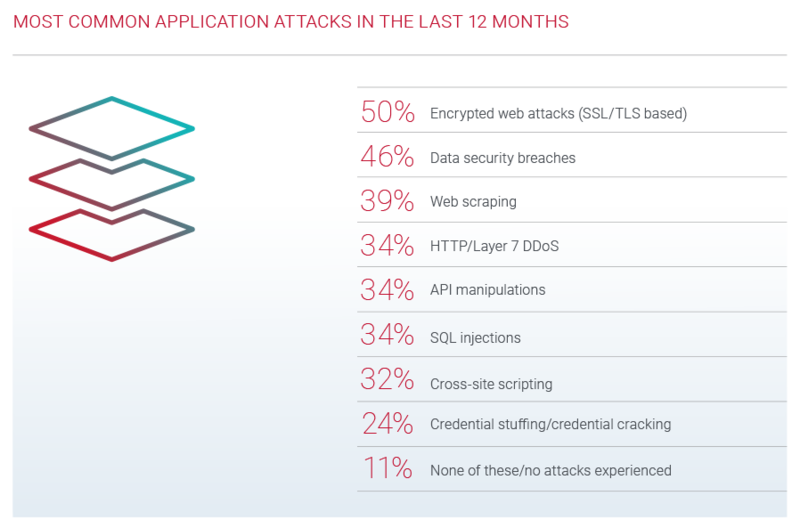 These attacks are only possible when applications do not have a lockout policy for failed login attempts. Attackers will use a list of common words or recently leaked passwords in an automated fashion in an attempt to take over a specific account. Software for this attack will attempt to crack the user’s password by mutating, brute forcing, values until the attacker is successfully authenticated. In recent campaigns, Radware has seen financial institutions targeted in both the United States and Europe by Credential Stuffing campaigns. Sentry MBA is one of the most popular Credential Stuffing toolkits used by cybercriminals today. This tool is hosted on the Sentry MBA crackers forum. The tool simplifies and automates the process of checking credentials across multiple websites and allows the attackers to configure a proxy list so they can anonymize their login requests. SNIPR is a popular Credential Stuffing toolkit used by cybercriminals and is found hosted on the SNIPR crackers forums. SNIPR comes with over 100 config files preloaded and the ability to upload personal config files to the public repository. Recent breaches over the last few years have exposed hundreds of millions of user credentials. One of the main reasons for concern of a Credential Stuffing campaign is due to the impact that it has on the users. Users who reuse credentials across multiple websites are exposing themselves to an increased risk of fraud and identity theft. The second concern is for organizations who have to mitigate high volumes of fraudulent login attempts that can saturate a network. This saturation can be a cause for concern, as it will appear to be a DDoS attack, originating from random IP addresses coming from a variety of sources, including behind proxies. These requests will look like legitimate attempts since the attacker is not running a brute force attack. If the user: pass for that account does not exist or authenticate on the targeted application the program will move on to the next set of credentials. In order to defend against a Credential Stuffing campaign, organizations need to deploy a WAF that can properly fingerprint and identify malicious bot traffic as well as automated login attacks directed at your web application. Radware’s AppWall addresses the multiples challenges faced by Credential Stuffing campaigns by introducing additional layers of mitigation including activity tracking and source blocking. 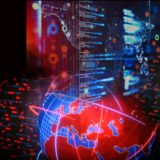 Radware’s AppWall is a Web Application Firewall (WAF) capable of securing Web applications as well as enabling PCI compliance by mitigating web application security threats and vulnerabilities. Radware’s WAF prevents data from leaking or being manipulated which is critically important in regard to sensitive corporate data and/or information about its customers. The AppWall security filter also detects such attempts to hack into the system by checking the replies sent from the Web server for Bad/OK replies in a specific timeframe. In the event of a Brute Force attack, the number of Bad replies from the Web server (due to a bad username, incorrect password, etc.) triggers the BruteForce security filter to monitor and take action against that specific attacker. This blocking method prevents a hacker from using automated tools to carry out an attack against Web application login page.